A manic game of twisting bodies, quick reactions, and iteration. Recurse is a camera based game for your iPad! The game shows you an abstracted mirror version of yourself, along with patches of red and green. Move in the green to score points. If you move in the red, you lose points.At the end of the game, you are shown an unaltered image of yourself playing the game, often in an awkward pose. If you score high enough, that image of you will be displayed amongst the high scores until someone knocks you out! Matt Parker is a game designer, teacher, and new media artist. His work has been displayed at the American Museum of Natural History, SIGGRAPH Asia, the NY Hall of Science, Museum of the Moving Image, FILE Games Rio, Sony Wonder Technology Lab, and many other venues. His game Lucid was a finalist in Android’s Developer Challenge 2 and his project Lumarca won the “Create the Future” prize at New York Maker Faire 2010. He created the game Recurse for the inaugural No Quarter exhibition at the NYU Game Center. 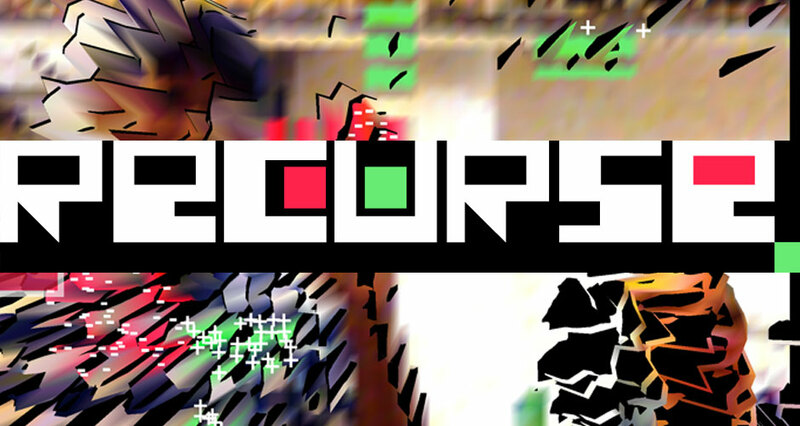 Recurse was a finalist for Indiecade 2010 and won the “Play This Now!” award at Come Out and Play 2012.